Gooooooood evening sweet angel kittens. I figured I’d spread some knowledge around like Nutella on a Ritz for you today. I know you’re all DYING to know how Pinterest can benefit you as an artist. It keeps you up at night, I know. Well, fret no more, for I shall teach you my ways. By the way, if you’re interested to see what I’ve pinned, each first mention of a board will include a link. Feel free to browse my boards and follow me if you like. The idea to use Pinterest as an artist came to me during my first meeting with my mentor, Jon Schindehette. He suggested I gather all of the art that I feel is kind of similar to what I aim to do with my own art. When he mentioned possibly sticking art to a corkboard, my mind went immediately to the virtual corkboard on which I’ve sunk hours of time on collecting recipes and pictures of cute animals. Thus began my Character Inspiration board. So, if you’re new to Pinterest, here is a step by step guide to how you can create boards of your own. You’re on your own figuring out how to register… Sorry. First things first, decide what type of board this one will be. 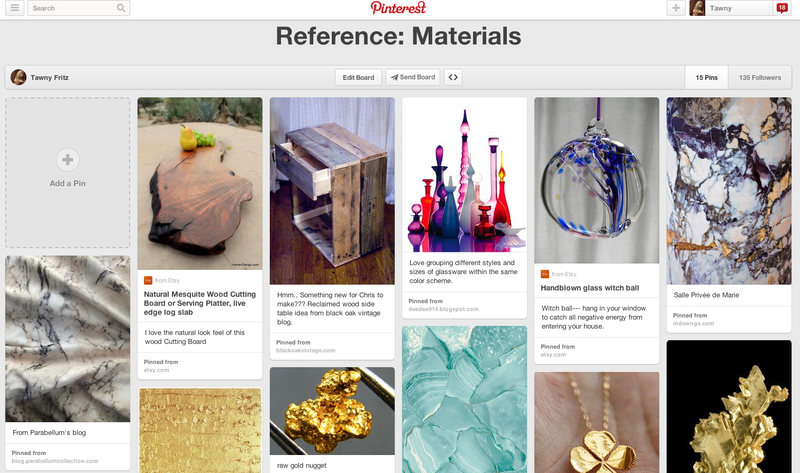 For this walkthrough, I’ll create a Reference board for Materials, such as gold, gemstones, and marble. I’ll include everything from stone and fur in the future. 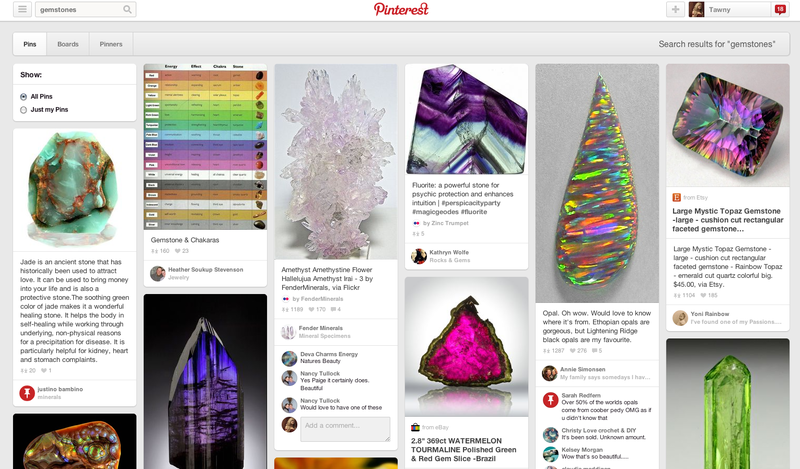 On your pinterest page, under “Your Profile & Pins”, click the Create New Board square at the top. Name your board whatever you like. 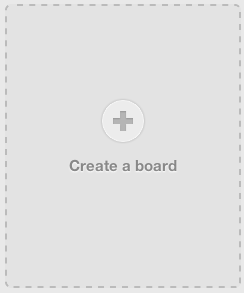 You can also add a description and select what type of board it is. The only thing you truly need is a Name, everything else is extra. A plethora of search results should turn up, unless you’re too specific. Sometimes, you may have to try a variation of search terms to find what you need. Ooooh, sparkly. Get to hoarding allofthethings! This is where all my time goes. I spend way too much time pinning things, but it comes in handy later. Even if you don’t need something now, if you like it at all and can think of any reason ever you may need it for reference, pin it. Voila! Super easy and super convenient. Instead of wading through folders on your desktop, everything is right there with a preview image, for easy browsing. If you keep it well organized, you’ll find what you need quicker than a bunny fart. If you pinned this post… it would be like Pinception.